Welcome to the Disabled Cricket Section. 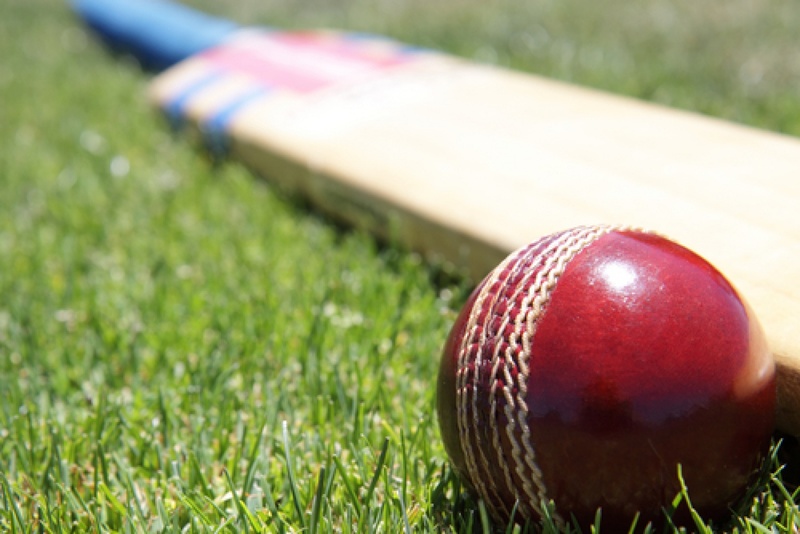 Hertfordshire Cricket aims to make cricket accessible to all within the county. We feel that everyone has the right to play and learn the game of cricket in a safe and enjoyable environment. News items are posted on the main News Feed on the website, so make sure you keep up to date with all the action from across the county.